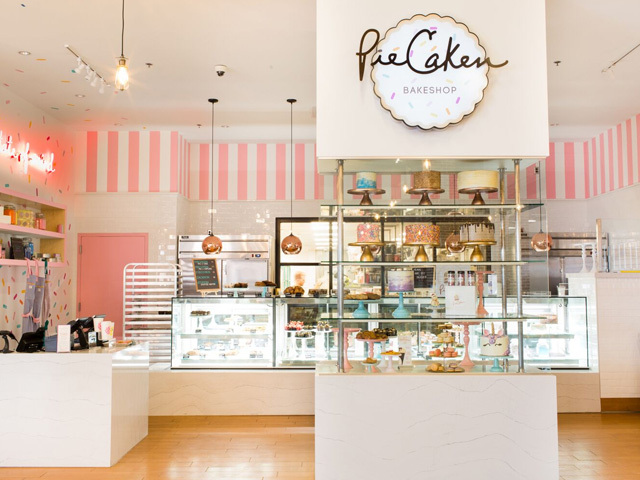 What started as an idea for a Thanksgiving dessert special in the pastry workshop of Craveable Hospitality Group's Pastry Director, Zac Young in 2015, the PieCaken immediately went viral and has since been taking the country by storm. Featured on Oprah's "O-List", Live with Kelly & Michael, CNN, the New York Times and Bon Apetit, the legendary 3-in-1 dessert has made its mark as one of the most innovative and delicious “mash-ups” in recent memory. Zac has since created the Valentine's Day "PieCupen", the Passover-friendly "PassCaken", the Easter PieCaken, the Mother's Day PieCaken, and the Holiday “PieLogen”!